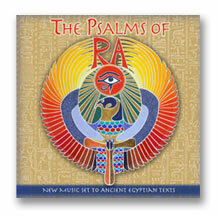 The all new version of “The Psalms of RA” is a single CD plus book that is entirely focused on the ancient Egyptian-based material from the original 2 CD set. The 56 minute CD comes inside a beautifully packaged, 48 page, full color, hard cover book that is the size of a standard CD jewel case. The book includes full descriptions of every song, including instrumentation, history and cosmology, with texts in English, German and French.. All the song texts are also provided, from the original hieroglyphic versions to the phoenetic pronunciations to the translations. The artwork and photography of composer Jim Berenholtz illustrates the book throughout its 48 pages. 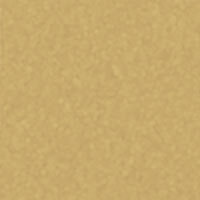 The photographs are exclusively drawn from Jim’s extensive travels to ancient sacred sites in Egypt and the Sudan. This highly informative and illuminating product is ideal for world music lovers, Egyptology enthusiasts, history buffs, students of metaphysics, and anyone who appreciates the art and wisdom of ancient civilizations. 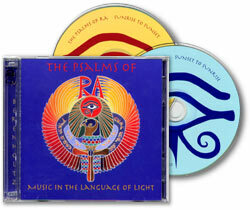 Experience the acoustic ritual of “The Psalms of RA”, as it takes you on a journey from sunrise to sunset to sunrise again, paralleling the journey of the soul. 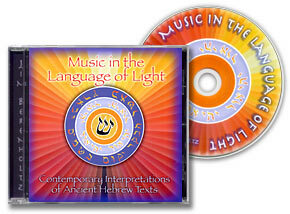 Our latest release on Hu Ra Records is “Music in the Language of Light”, a single CD featuring only the Hebrew-inspired compositions from “The Psalms of RA”. It comes with a 24 page photo-illustrated booklet, including the original Hebrew transcriptions of all the texts. Future releases on Hu Ra Records will continue to explore and celebrate the many ancient traditions of our planet through the universal language of music.